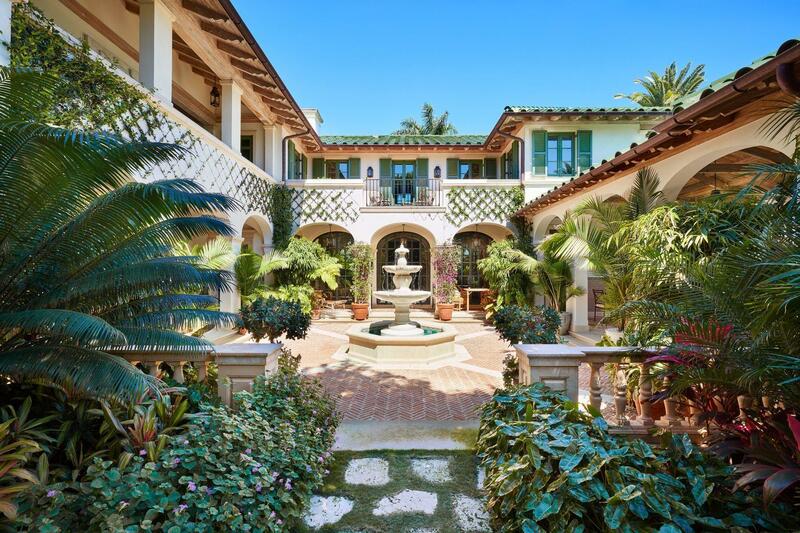 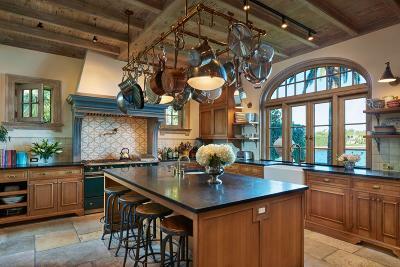 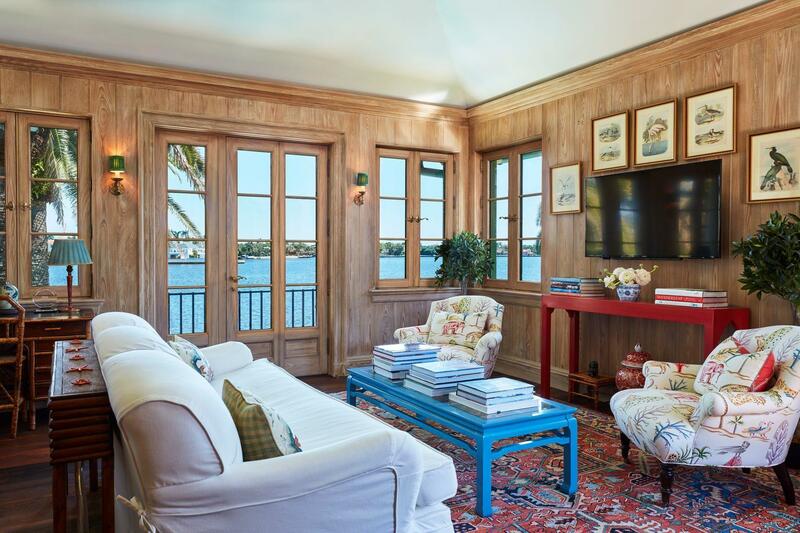 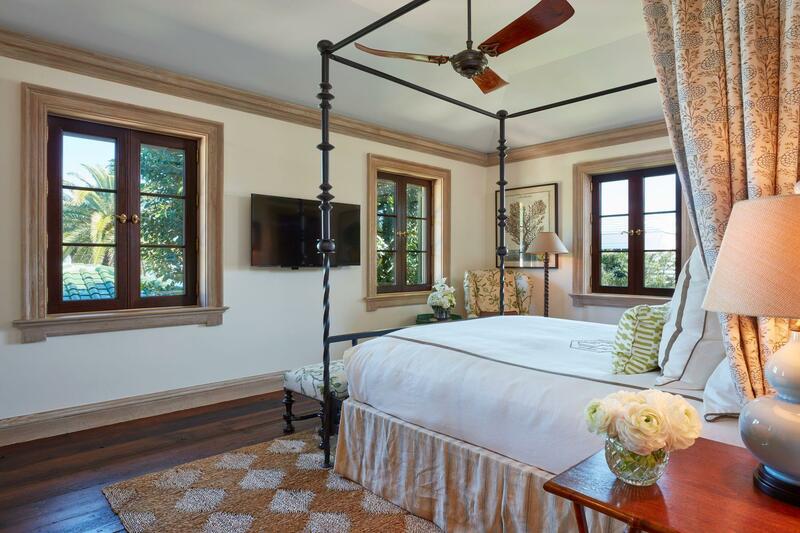 This direct waterfront villa known as Il Cortile reflects the classic and refined Mediterranean style of Palm Beach. 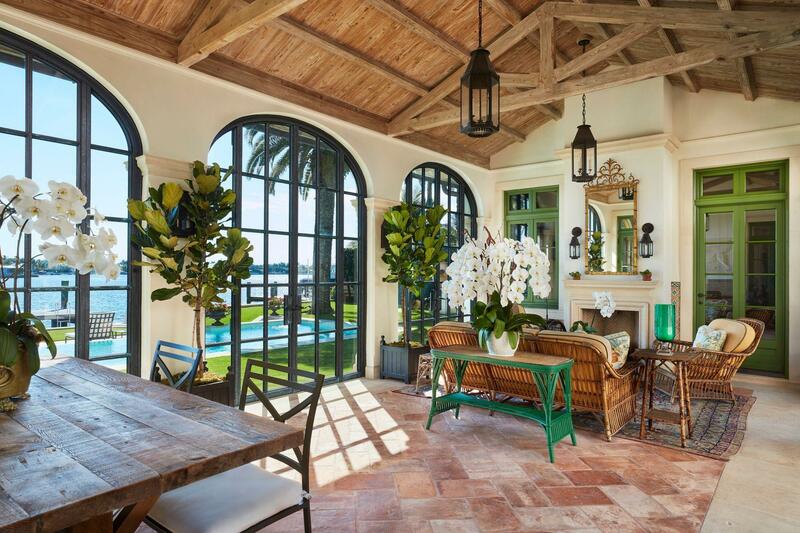 From the moment you enter, the villa romances your senses. 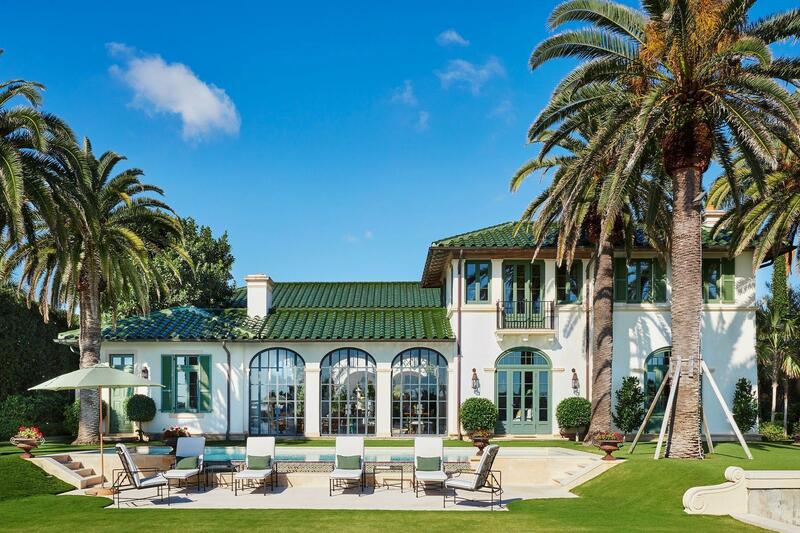 Located on the east side of Everglades Island, the award-winning estate was designed by architects Fairfax & Sammons and is on the market for the first time. With approximately 7, 500 +/- sq. 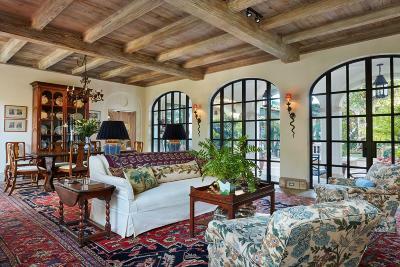 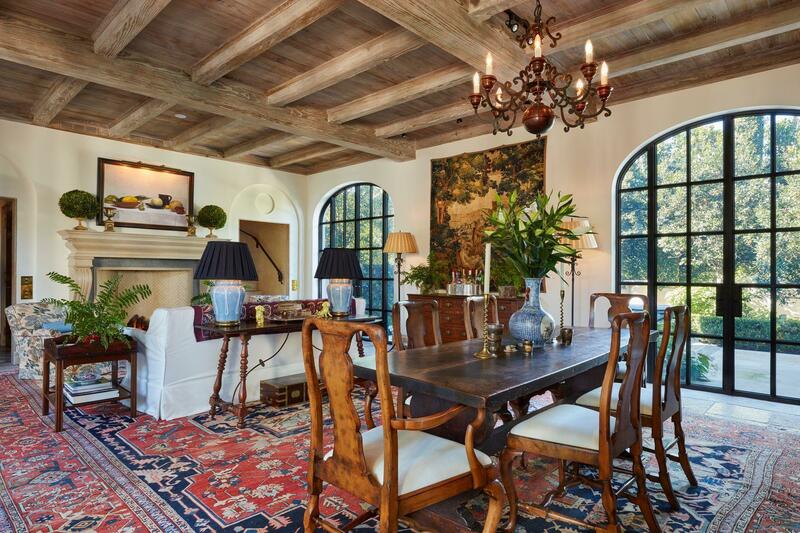 ft. of total indoor/outdoor living, the villa surrounds an exquisite 900 +/-sq. ft. central courtyard that is framed by loggias and graced with a charming fountain and water views which provide the perfect backdrop for gracious entertaining. 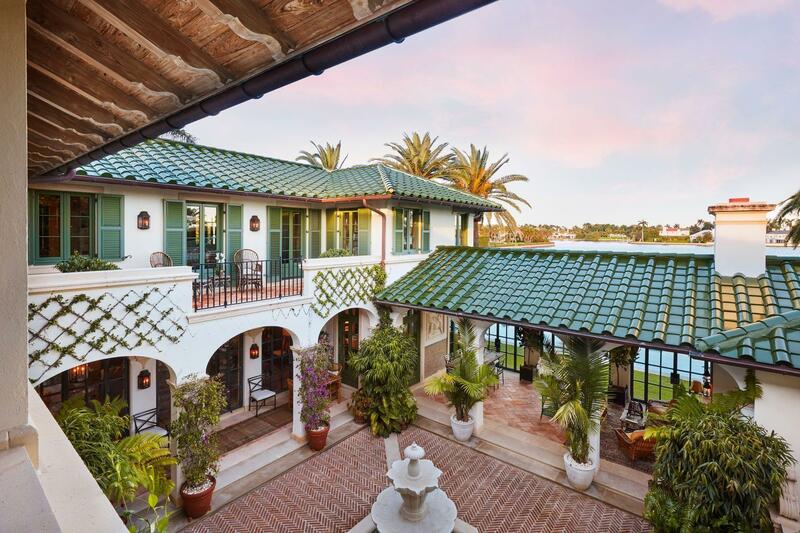 Beautiful archways and balconies overlook the courtyard offering sparkling water views.